There are a few things that Xiaomi are noted for, two of them being good price-quality ratio and design “affinity” to Apple devices. The Xiaomi BRE02JY earbuds are the perfect example of both, at least at the first glance. They look very similar to Apple earbuds, sport a USB Type-C port and are priced at just $21.99. In this post, we take a look at Xiaomi’s answer to the super pricey branded USB Type-C headphones and see if the BRE02JY earbuds are a good match for audiophiles. The Xiaomi BRE02JY are dual-unit half-ear headphones — they are P-shaped and come with a notably long cord measuring 1.25m. The softened shape ensures a good fit and convenient wear — thanks to the ergonomic design, the earbuds will stay in place even through a strenuous workout but will also not disturb you or cause any discomfort thanks to the pleasant texture. The cord is made of highly elastic TPE wire, strong and durable, and, at the same time, non-toxic and eco-friendly. There is a microphone located on the cord as well as mini-controls — a nice convenience touch and a comfy way to handle hands-free calls: pick up the phone, hang up, skip between music tracks, adjust the volume and more — all without the need to take out your smartphone. 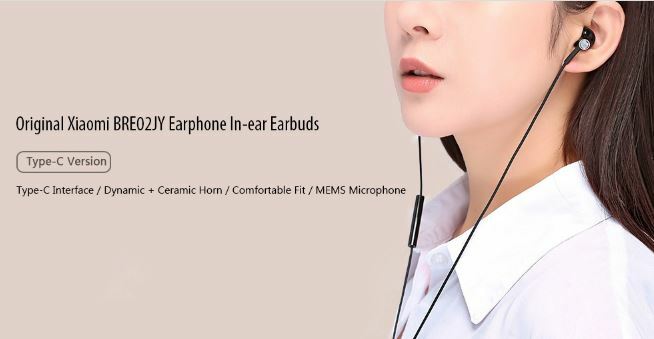 Convenience aside, the earphones simply look good. This may not be your number one priority when choosing your audio devices, but let’s be honest — earphones are just as much of an accessory as a belt or sunglasses these days. They can say a lot about their wearer and are often the ever-present part of your look. Xiaomi’s BRE02JY earbuds made in classic black, do not feature any unnecessary bells and whistles and would go perfectly with almost any attire, whether formal or casual. The earbuds come with a thin ceramic speaker capable of producing smooth high-definition sound with two-way vibration. The high-frequency range is extended to 40KHz and you get great detail and impressive noise cancellation throughout. The cable also has a role to play in the earbuds’ quality. Thanks to the advanced digital decoding chip equipped with hardware support for high-resolution audio, attenuation is reduced to a minimum during transmission and you get your music tracks in excellent clarity on the other end. 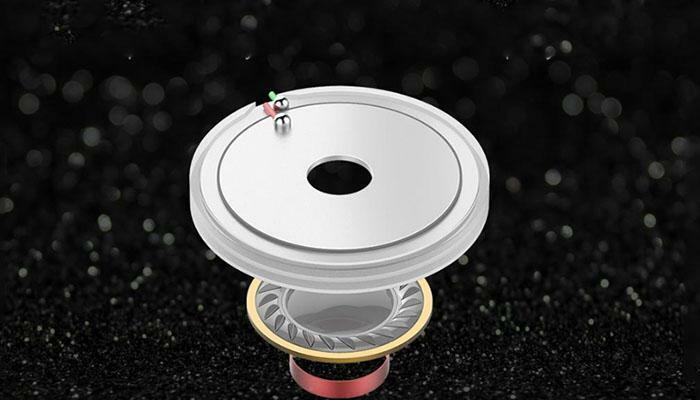 Thanks to the efficient noise cancellation mechanism, you will be listening to your music in concert-like quality while all third-party sound will be eliminated. This means that you will get to enjoy your music without distortion and fully focus on the beauty and rhythm of your favorite tunes. Noise cancellation comes in especially handy when it comes to handsfree calls – remember all that background noise that gets in the way of important conversations and makes understanding practically impossible? 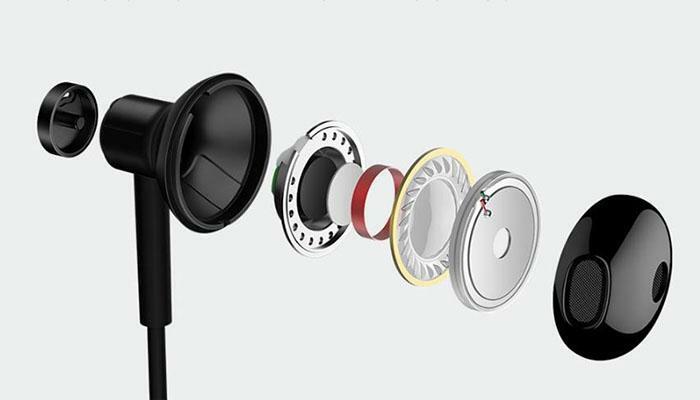 The Xiaomi BRE02JY earbuds microphone try to counter that problem keeping all the “other” noises at bay. This is the debatable part. While the USB Type-C port seems to be becoming the new “standard” when it comes to charging and audio, a lot of users still do prefer the option of the conventional headphone jack. While you can always use an adaptor (for both types of connections), this still means getting, using and bulking up your phone with an additional piece of equipment. 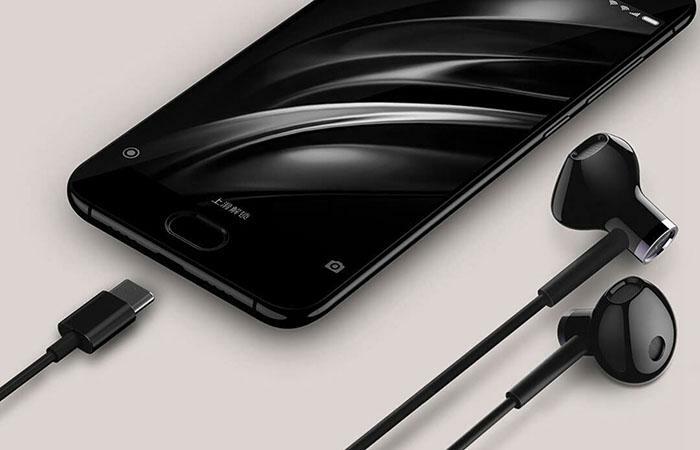 That’s why we’d say that the Xiaomi BRE02JY earbuds would be the perfect match for one of the latest iPhones or any other phone natively requiring USB Type-C headphones. The BRE02JY is a great way to save some cash too as most big branded earphones with a USB Type-C connection tend to be on the pricey side. Xiaomi’s earbuds, on the other hand, are priced at just $21.99 and provide very decent sound quality. If you don’t have a particular prejudice about USB Type-C headphone and the devices that require them, you should be perfectly happy with the Xiaomi BRE02JY earbuds. 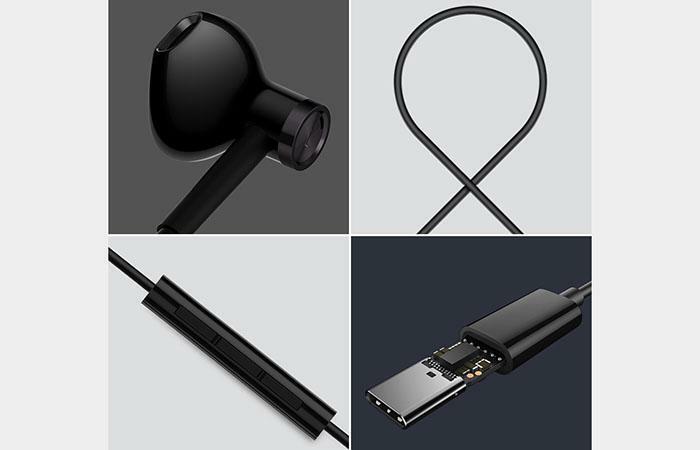 From comfortable design, all the way to high sound quality and a speedy connector, Xiaomi’s new earbuds are, as with most company’s products, an affordable and quality alternative to the break-the-bank branded models.